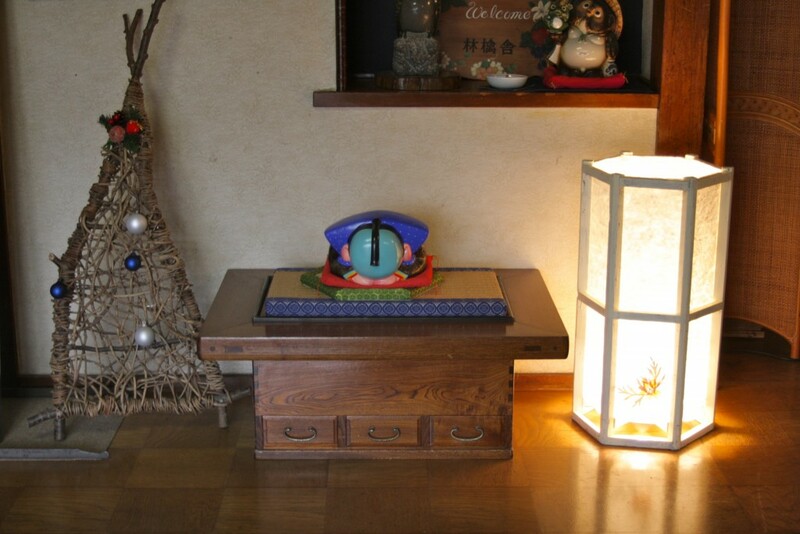 *14 Japanese style tatami rooms without bathroom and toilet. *8,000yen (incl. 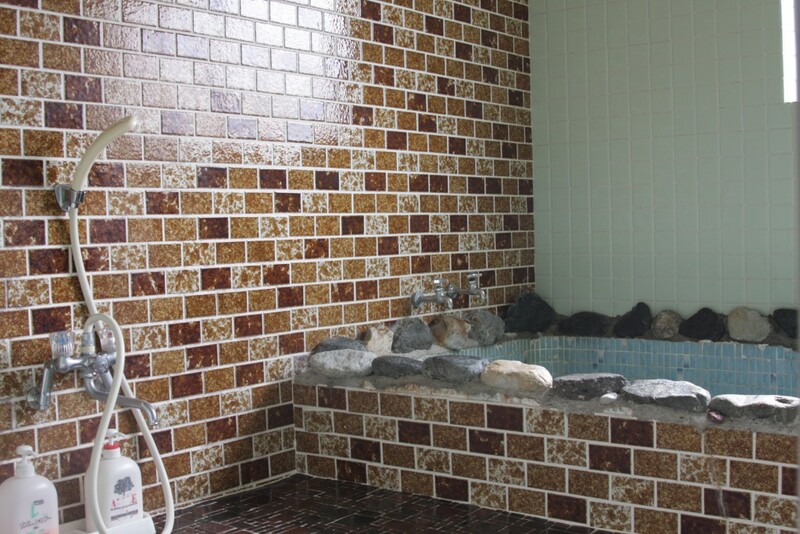 tax) for 1 night stay with 2 meals. 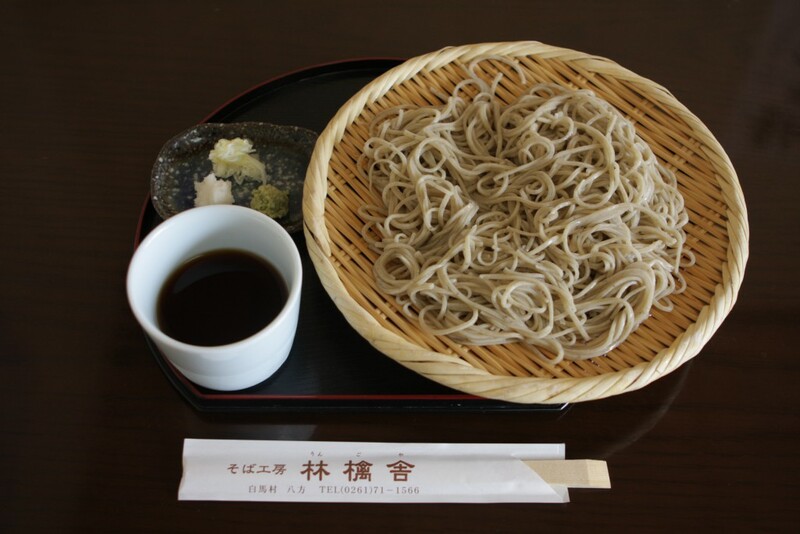 *We will serve you home-made soba at dinner. Walk about 8 minutes to the nearest lift, 10 min. to the gondora. 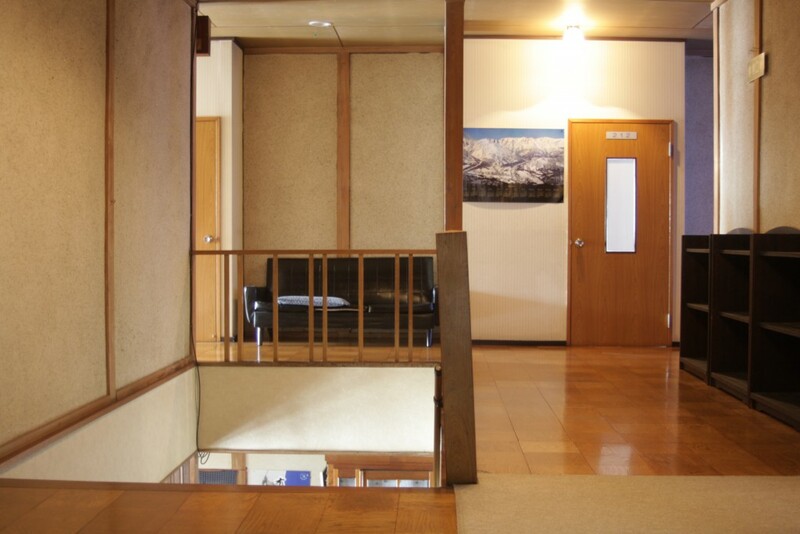 5min.from JR Hakuba station by car or bus. 3min. from Happo bus stop on foot. 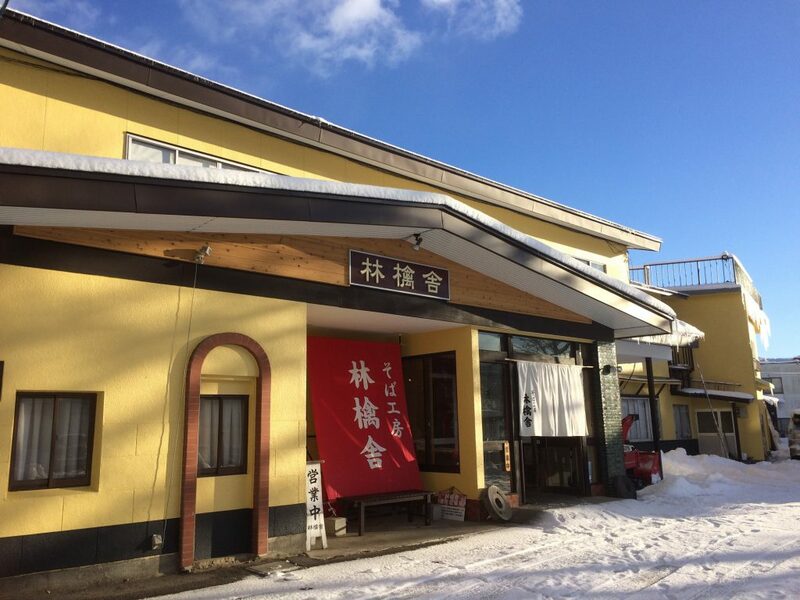 1 hour by bus from Nagano city to Happo. If you would like to rent skiing or snowboarding, please contact us so we will inform you of nearby rental shops. 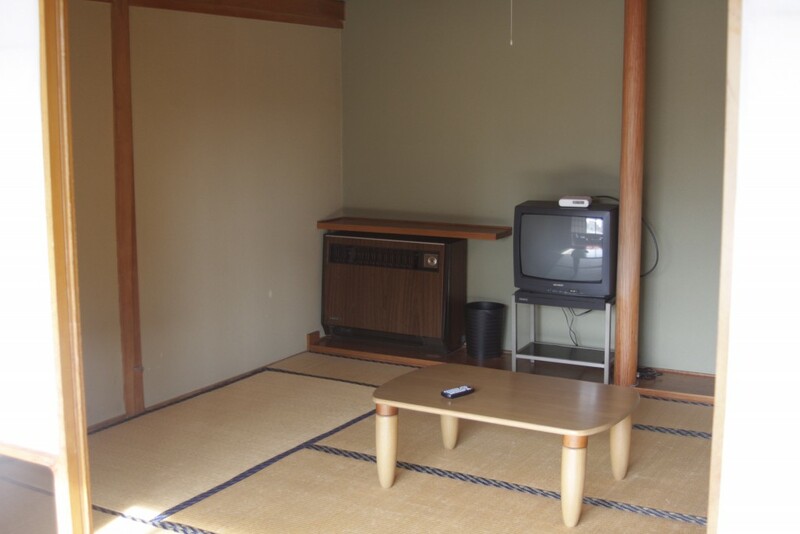 Common space is equipped with shared refrigerator and microwave, which is convenient for long stay.